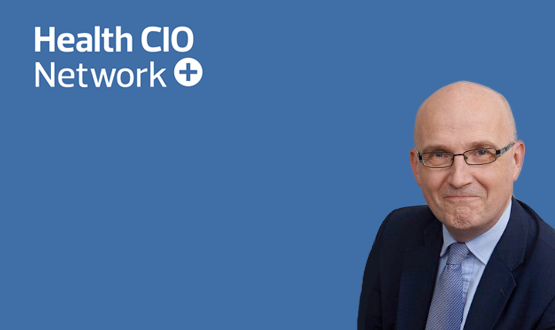 The Health CIO Network provides a unique leadership and best practice community for senior NHS IT professionals. 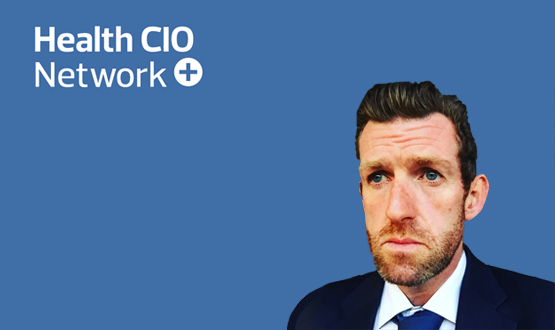 Delivered in conjunction with the CCIO Network through regular meetings, online events and a collaboration community, the network is open to all NHS IT directors and CIOs who wish to learn from one another. 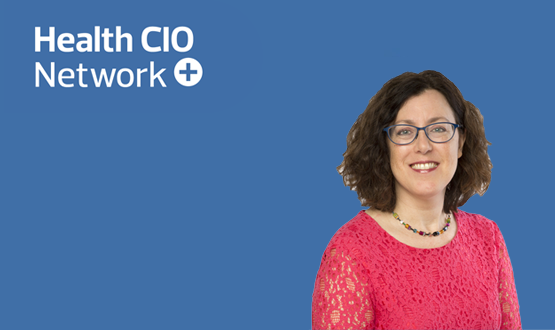 As part of its regular CIO profile series, Digital Health sits down with Cindy Fedell, chief information officer at Bradford Teaching Hospitals NHS Foundation Trust. How Birmingham & Solihull Mental Health NHS Foundation Trust (BSMHFT) and Imprivata are building a digitally engaged workforce, with Imprivata OneSign single sign-on. The results are in and Digital Health News can reveal that an overwhelming majority of readers are in favour of CIOS and CCIOs being executive board members. Health Service Executive (HSE) Ireland has appointed Professor Martin Curley as its new chief information officer, after Richard Corbridge announced his resignation in October 2017. 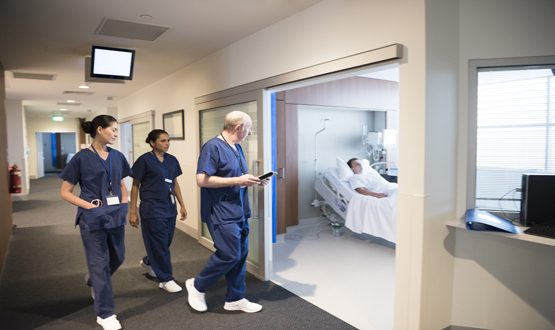 Late last year, an online workshop gathered experts’ views on the digital readiness of the health and social care workforce in England, with a view to influencing priorities for the National Information Board’s Building a Digital Ready Workforce programme. Shreshtha Trivedi explores some of the most interesting insight to have emerged from the exercise. Andy Vernon, chief information officer at Sheffield Teaching Hospitals NHS Foundation Trust, tells us why he’d like to travel back in time to meet a bongo-playing Nobel Prize winner in this week’s CIO interview. 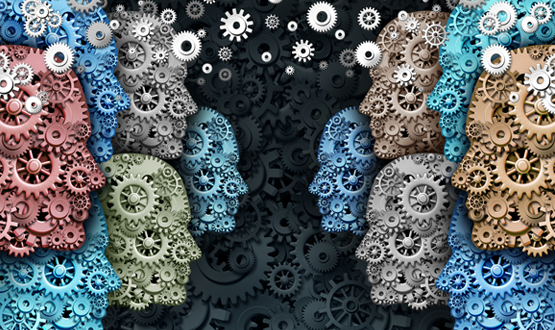 Leadership Summit: Should CIOs and CCIOs be executive board members? 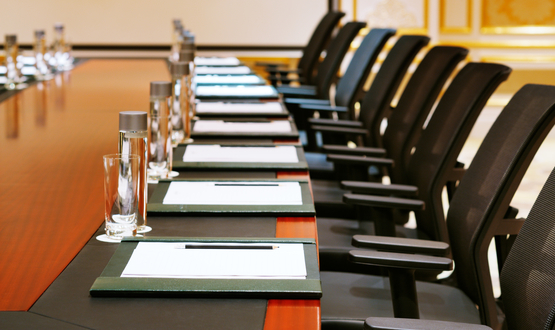 Sitting as an executive on the board can help CIOs do their job “much more effectively”, delegates at Digital Health’s Leadership Summit in Bristol heard. 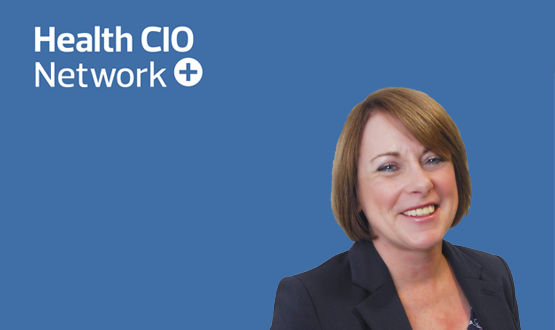 This week Digital Health News sits down with Christine Walters, CIO at St Helens and Knowsley Teaching Hospitals NHS Trust, who talks us through some of the most significant milestones of the past 12 months. Ed Tucker, CIO of DP Governance explains why AI is overrated, importance of a customer centric back to basics approach and who he admires in the industry. 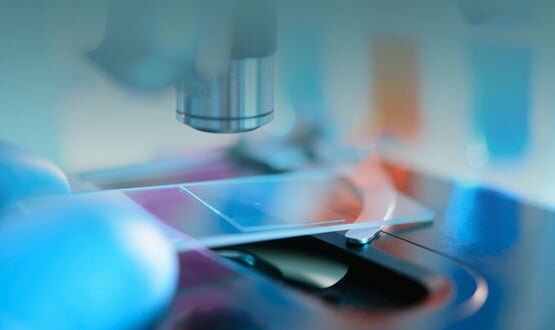 Health CIO Network chair Ade Byrne argues that its time to look beyond the legacy of hospital PAS and pathology systems, that have long-dominated hospital IT, and instead more rationally plan for the systems needed for the future.